Engagement Fun with XP2, window light, and a Gorrin Hat. 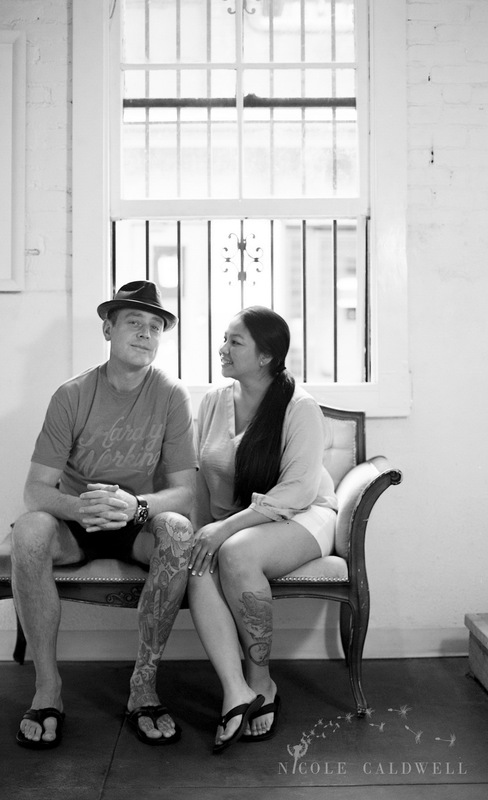 Engagement Photography in the studio with with Ilford XP2, window light, and a Gorrin Hat. ← A Dirty Martini, Blue Label – Johnnie Walker. Love this Couple.